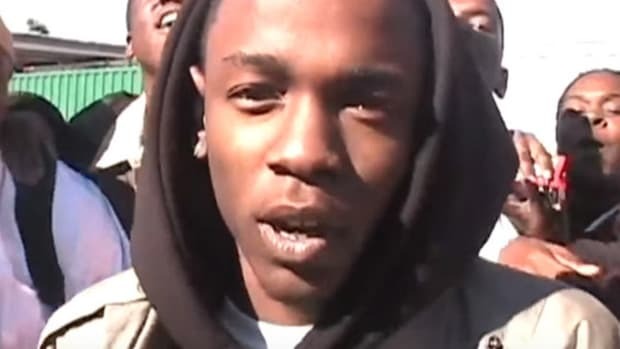 Kendrick Lamar is Kendrick Lamar and Tupac is Tupac. 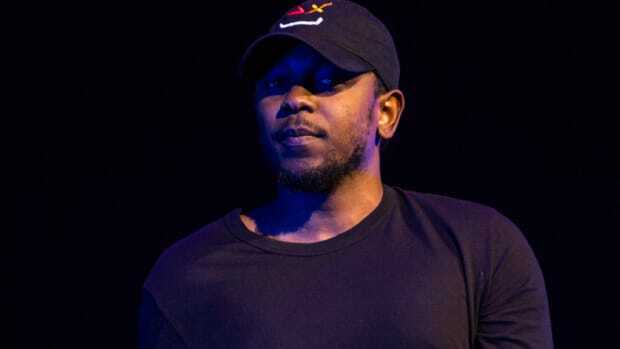 Wyclef Jean once compared Young Thug to 2Pac and Joey Bada$$ believes he&apos;s a better rapper than 2Pac—for which he has a great argument—but if you ask Ice Cube if the late rapper reminds him of rap&apos;s current king, Kendrick Lamar, he isn&apos;t willing to take the bait. 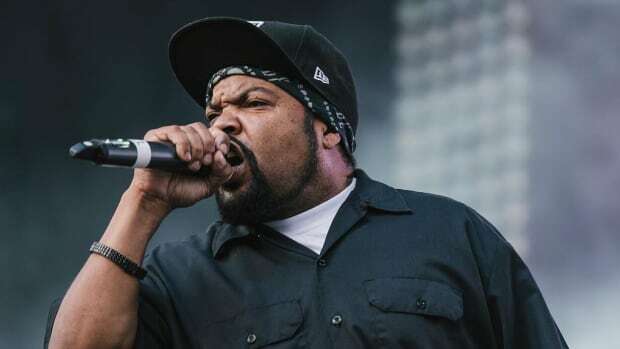 "Everybody&apos;s an individual," said Ice Cube during an appearance Monday on The Cruz Show on Los Angeles radio station Power 106. "Especially, the ones that ascend and become a part of our hearts, in a way. These dudes got their own lane and Kendrick, he&apos;s off to a great start. I believe he&apos;ll be an artist on his own. You don&apos;t have to compare him to Pac at all. It&apos;ll be Pac there, it&apos;ll be Biggie there, it&apos;ll be Eazy-E there, Nate Dogg. 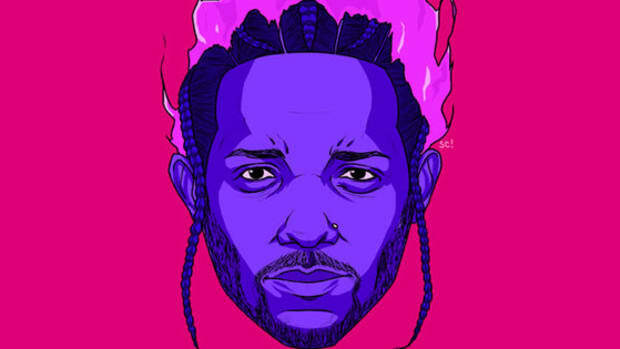 It&apos;s Kendrick. He&apos;ll be there, too." Cube&apos;s comments mirror those of rapper Freddie Gibbs, who earlier this year refused to compare himself to Tupac and encouraged fellow artists to never put their name in the same sentence as the Hall of Fame emcee. 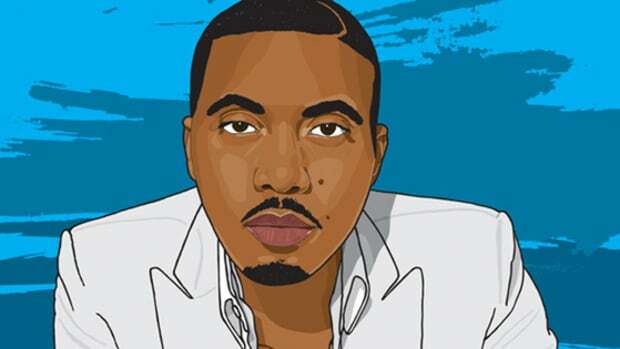 Comparing one artist to another is an age old practice that exists far beyond the borders of hip-hop, but the practice is destructive and, in most cases, it inadvertently places unfair and unrealistic expectations on the shoulders of today&apos;s crop of talent. 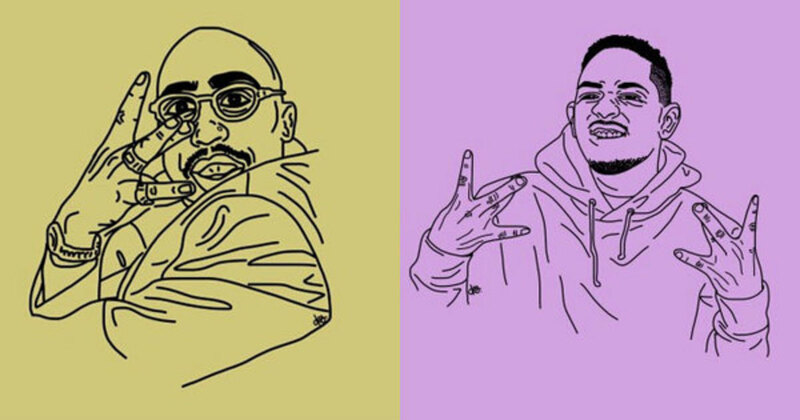 Kendrick Lamar&apos;s music might be heavily influenced by Tupac, but Kendrick Lamar is Kendrick Lamar and Tupac is Tupac. 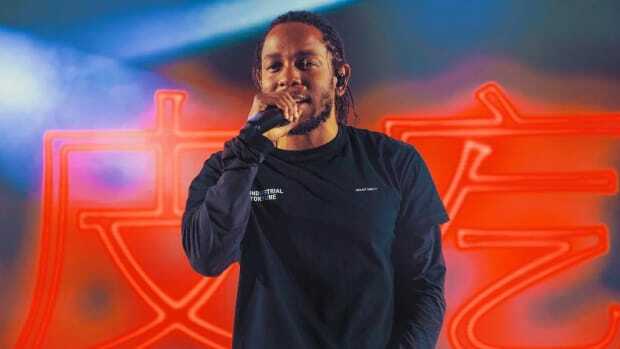 Billboard Magazine gave Kendrick Lamar the opportunity to interview N.W.A. for their latest cover story. 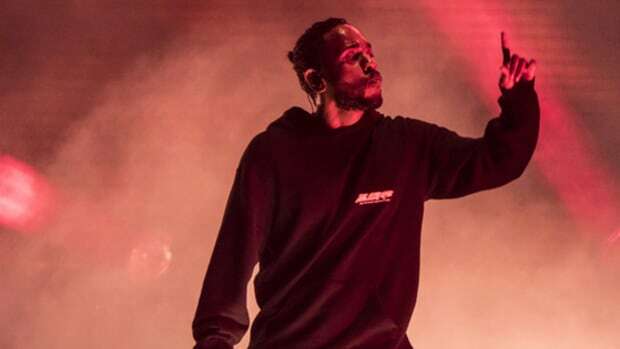 It's now the highest-charting single of Kendrick's career. 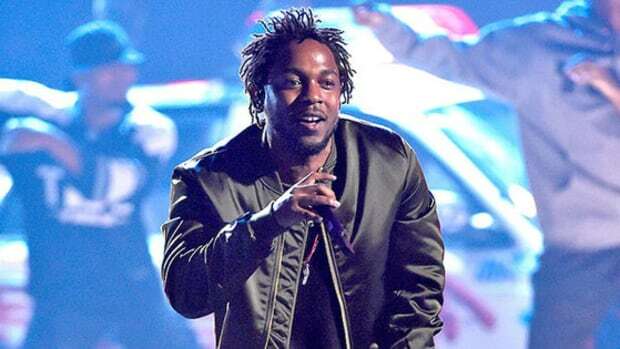 Kendrick Lamar looks to continue to his late show performance greatness on Fallon later this week. If it seems a West Coast inclusion is missing, there's a reason.